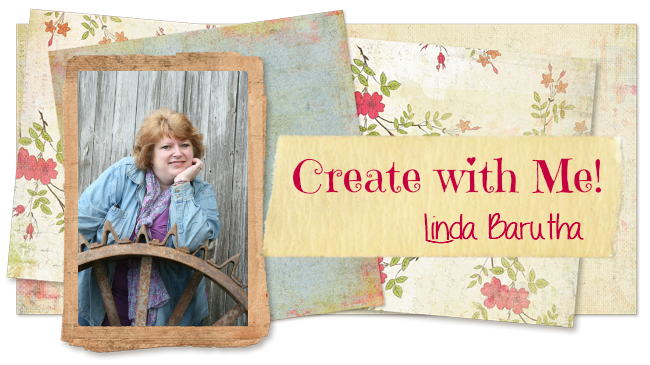 Click on the following link to check out their blog post today featuring Linnie Blooms! My internet connection finally let me visit today! Cool tip, I had to share.